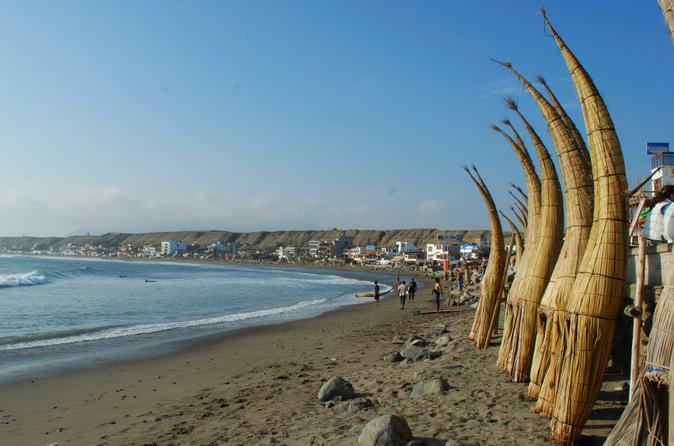 Immerse yourself in Peru’s ancient Sicán civilization, which inhabited the region from 750 to 1300 AD. 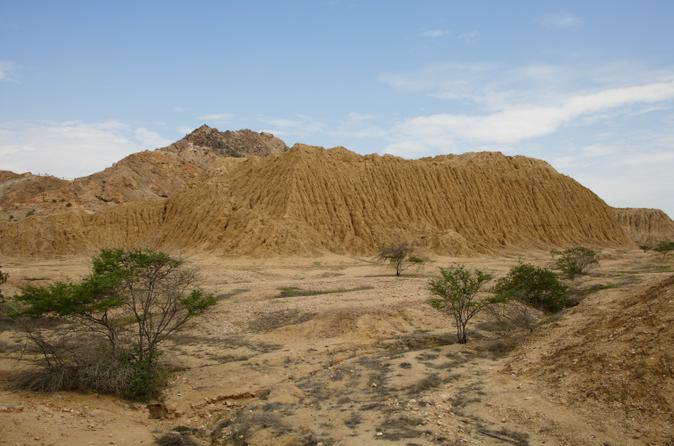 This 4-hour tour takes you to two Sicán attractions just north of Chiclayo. Visit Pómac Forest Historical Sanctuary, where the tomb of an elite Sicán was discovered on the former Batan Grande sugar plantation. Explore the ancient pyramids with a knowledgeable guide, and then see the wide array of fascinating artifacts found in the tomb at the Sicán National Museum. You have the option to choose a private tour for a more personalized experience. Discover the archeological ruins and artifacts of two of northern Peru’s ancient cultures — the Moche and the Sican — on this private day trip from Chiclayo. 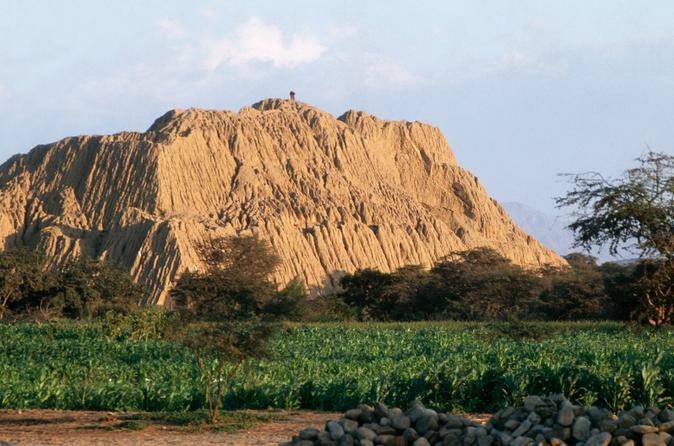 With an experienced guide, start at Huaca Rajada, famous for being the discovery site of the Lord of Sipán mummy in the 1980s. Then visit the former Sican capital city of Túcume, founded in the 8th century, and finish up at the Lord of Sipán Royal Tombs Museum to see the jewelry, ceramics and other artifacts found in the Moche tombs. Lunch is included. 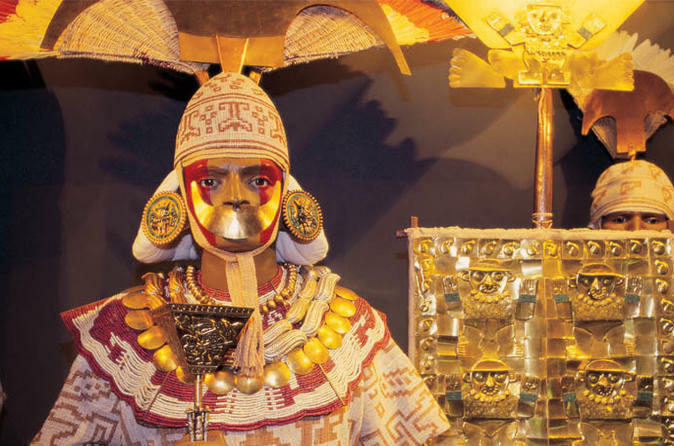 See some of the rarest and most fascinating artifacts of Peru’s ancient Moche civilization at the Royal Tombs Museum. On this tour from Chiclayo with a knowledgeable guide, gain insight into the Moche people, who lived in northern Peru from the 1st to 8th centuries. In 1987, archeologists excavated Moche tombs filled with treasures, as well as mummies like the Lord of Sipán, which now reside at the museum in Lambayeque, just north of Chiclayo. Choose the private tour option for a more personalized experience, if you wish. Between your tours to Chiclayo’s many archeological sites and museums, spend a morning getting to know the city itself on this private sightseeing tour. 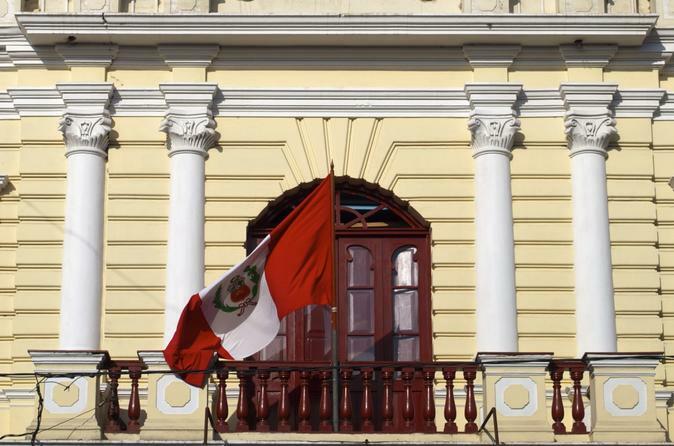 You’ll visit the pretty Paseo de las Musas, as well as Plaza Principal, the main square, home to two of Chiclayo’s top landmarks — the cathedral and Municipal Palace. Then discover the city’s most fascinating attraction, the Witch Market, where you’ll browse shops chock-full of traditional healing remedies like herbs, animal skins and mystery potions. A private guide provides you with more personalized attention and guidance. 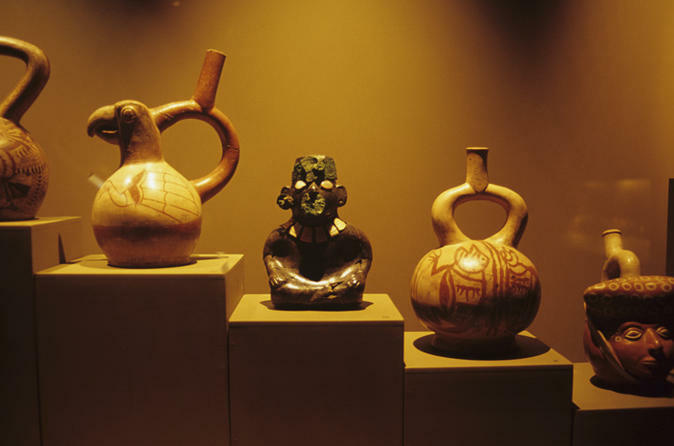 The vast array of archeological sites and museums around Chiclayo can be a bit overwhelming, so take a private tour to the impressive Brüning National Archeological Museum; your private guide provides a personalized experience, informing you about the Moche, Chimu and other ancient Peruvian cultures while you admire the collection of artifacts. See the beautiful jewelry, stone works, textiles, pottery, headdresses and more that make up the museum’s collection and provide a little insight into these fascinating civilizations.